The Mi 9X is expected to come with a starting price of RMB 1699 (approximately Rs 17,500). Key specifications of the alleged Xiaomi Mi 9X has been leaked on the web via Weibo. 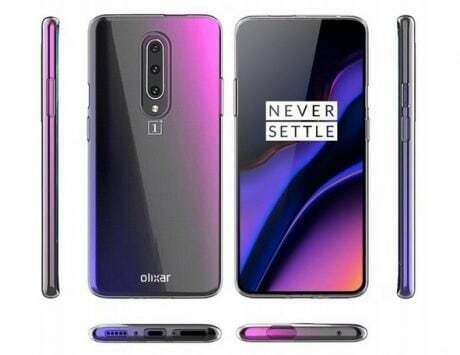 The smartphone could bear a 6.4-inch full HD AMOLED display with a waterdrop notch. 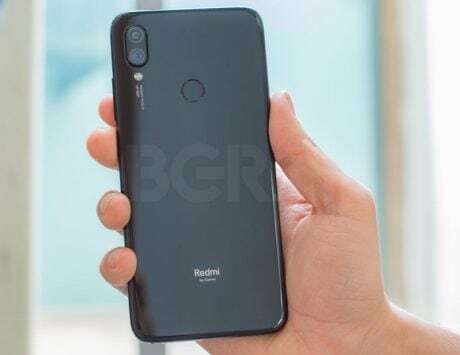 Under the hood, it is expected to be powered by a Snapdragon 675 chipset, which is the same SoC powering the Redmi Note 7 Pro. 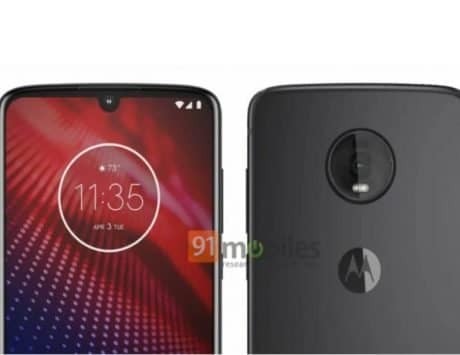 It could be offered in 6GB RAM and 64GB storage option. The notch is said to house a 32-megapixel front-facing camera for shooting selfies. The device will also feature an in-display fingerprint sensor. 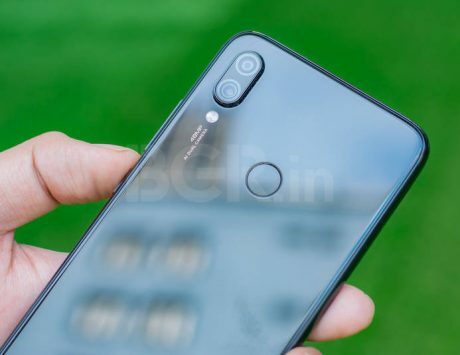 As for the rear camera setup, the Mi 9X could come with a triple camera system with a massive 48-megapixel primary sensor, a 13-megapixel wide-angle lens, and an 8-megapixel with a telephoto sensor. 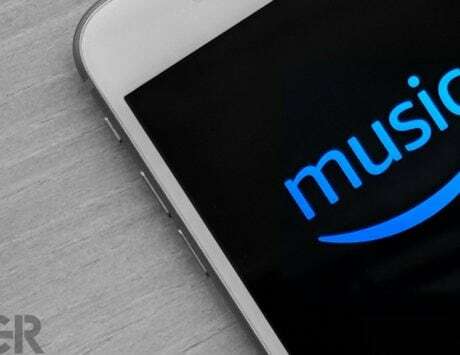 On the software side, it could ship with MIUI 10 on top of Android 9 Pie. 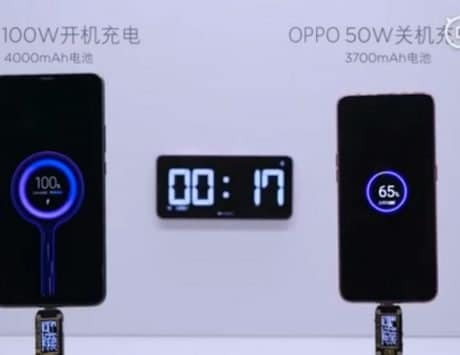 The Chinese company might stuff in a small 3,300mAh with 18W fast charging support. The Mi 9X is expected to come with a starting price of RMB 1699 (approximately Rs 17,500), and may debut sometime in April. 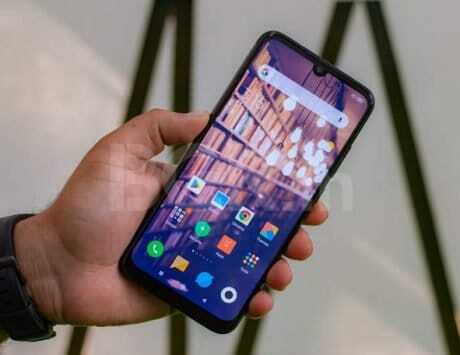 Besides, recently, as many as three new Xiaomi smartphones with fingerprint-on-display tech were spotted for hardware testing. The devices are also codenamed as “pyxis”, “bamboo_sprout”, and “cosmos_sprout”. Additionally, two of the three units may run on Android One. A few reports claim that both the units could be launched as Mi A3 and Mi A3 lite, GSMArena reported. 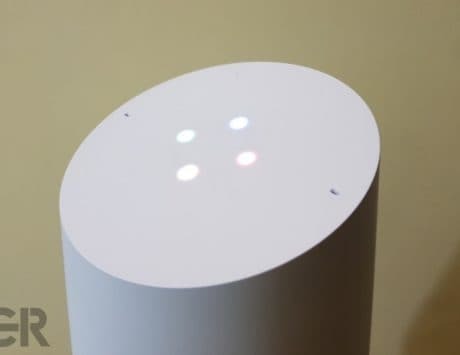 The same source also asserted that the Mi A3 could offer identical specifications to the Mi 9X. The Mi A3 lite, on the other hand, might debut with lower screen resolution and less powerful chipset. 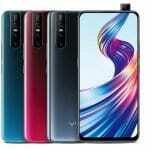 Last month, Xiaomi launched Mi 9 in China alongside the Mi 9 SE and Mi 9 Explorer Edition. The standard Mi 9 packs a 7nm Qualcomm Snapdragon 855 SoC, paired with Adreno 640 GPU. There is a triple rear camera setup on the back, and features a 6.39-inch AMOLED display with full HD+ resolution. On the front, the handset houses a 24-megapixel shooter for selfies. It is kept alive by a 3,500mAh battery that uses a bundled 27W charger. It also supports 20W fast wireless charging.